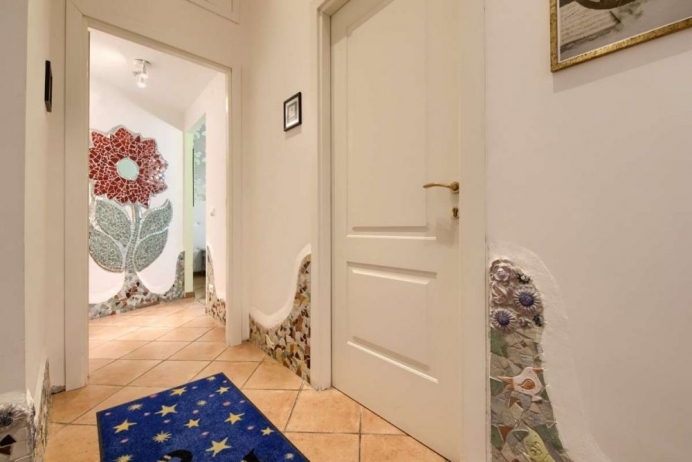 Gli Artisti B & B is 100 meters from Ottaviano Metro and a 10-minute walk from the Vatican City. 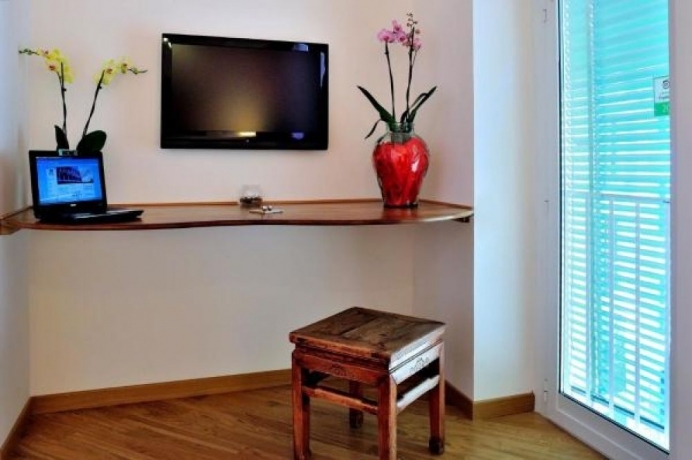 Rooms have an artistic touch and are air-conditioned and have free Wi-Fi. 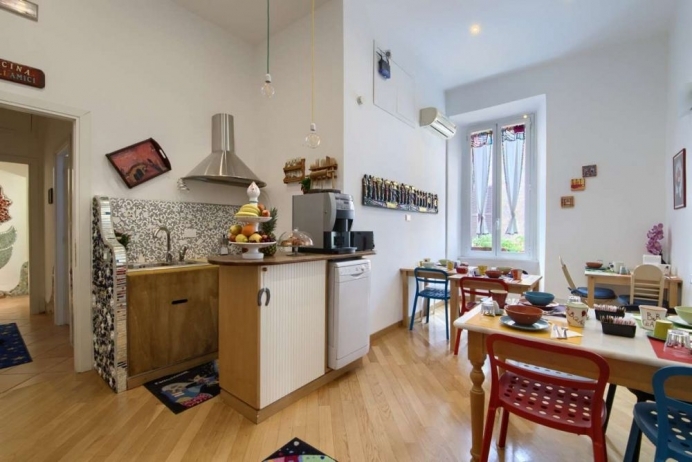 Guests at the Artisti B & B have access to a shared kitchen and a tea and coffee maker. A light breakfast is served daily. 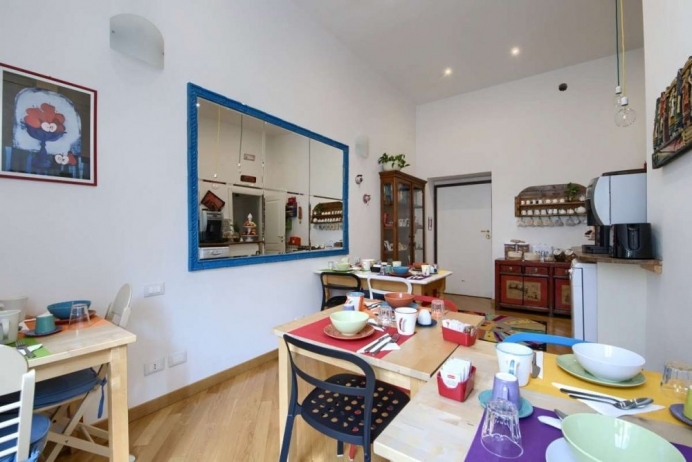 The owners of the Artist will be happy to give you advice on your stay in Rome. Tickets for a visit to the Vatican Museums are also on sale, which you can purchase without making a file.